DAREDOKO Home ＞ Inn in Nikko for family in summer. Inn in Nikko for family in summer. Our family wants to get away from the city and escape to Nikko in mid-summer. For 10000yen or cheaper with two meals is better. Of course we would love the hot springs but it doesn’t have to be the open-air one. A facility made by Ooedo Onsen Monogatari of Tokyo Odaiba. This is a facility made by the famous Ooedo Onsen Monogatari of Tokyo Odaiba. You can enjoy it by family. It’s a resort facility in a forest. You will enjoy quite a different time from your usual days in a glass ceiling sightseeing bath on the rooftop. Its buffet style meals are mixture of Japanese and western dishes. All of your family enjoy them even if your favorites are different each other. 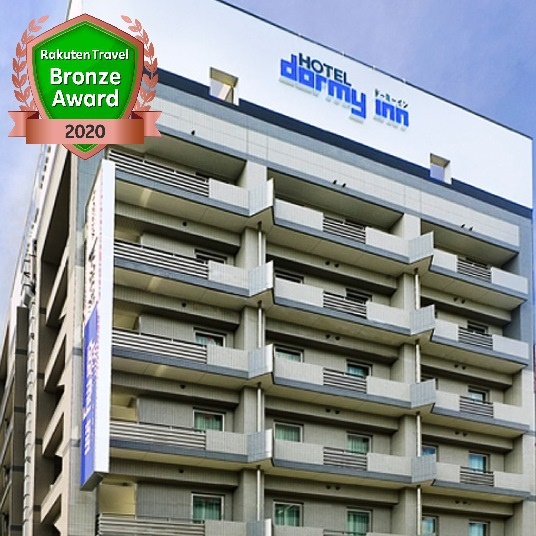 I recommend this hotel which is spacious and reliable and has hot spring bathes which you wish to enjoy. 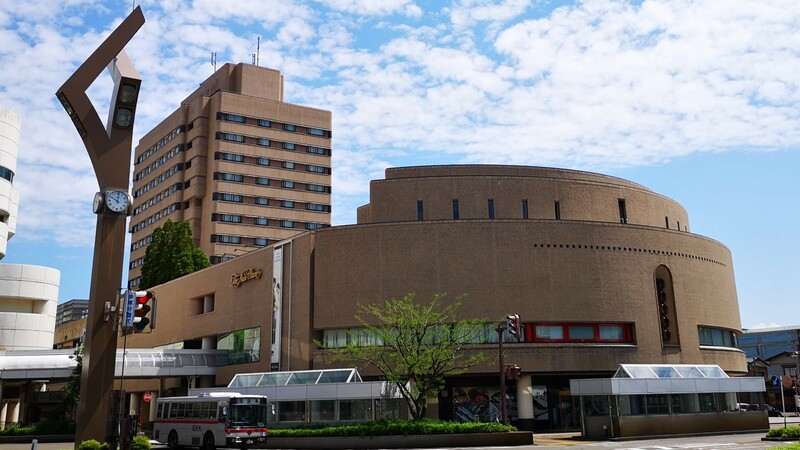 It’s easy to go to Kirifuri as there are shuttle bus services from Tobu Nikko station. You can go around Toshogu or Chuzenji Lake by a bus. There is a hiking course which goes through a fall or an observatory. You can take a relaxing walk there. You can go to a pasture by a bus from Kirifuri. Kirifuri will be a good place for anyone, young, old or kids. You can go to this hotel by a car. It takes about 15 minutes from Nikko station. There also be free shuttle services. You can enjoy views from its sightseeing outdoor bath. Its room rate is reasonable. It’s easy to stay. Both breakfast and dinner are in a buffet style. You can choose your favorite ones. There is a kitchen where your dishes are cooked in front of you. It’s nice. You can have Nikko’s specialty – Yuba. Please consider. This hotel was a public hotel owned by Japan Postal Agency in the past but now it is owned by Ooedo Onsen Monogatari. It’s a large scale hotel. There are various types of rooms. It also has a large bathing facility. Both you and your kids will enjoy it. In Kirifuri Plateau, Nikko Hemerocallis will bloom in mid-July. The best is to go there by a car but there are shuttle bus services from Nikko station. This hotel is highly rated especially by female guests in its attentive services. Its room rate is a little higher but the room is clean. You can select your favorite Yukata. Its meals are very carefully cooked. Of course it has hot spring bath. This hotel is within a walking distance to Toshogu. You can go there easily by a car or a train. 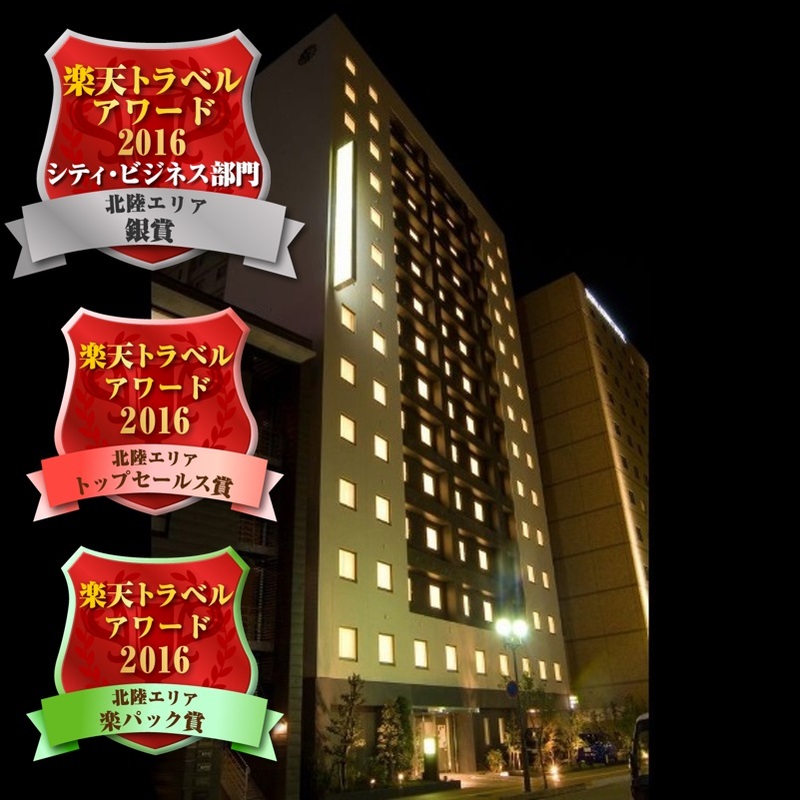 A recommended hotel of Nikko, even it’s a bit expensive. It might exceed your budget a little, but I recommend you to stay at Senhime Monogatari if you wish to enjoy hot springs and meals at Nikko. It’s close to Toshogu, Futarasan Shrine, and Rinnouji. It’s easy for sightseeing. Around the hotel, there are many hotels for school excursions. 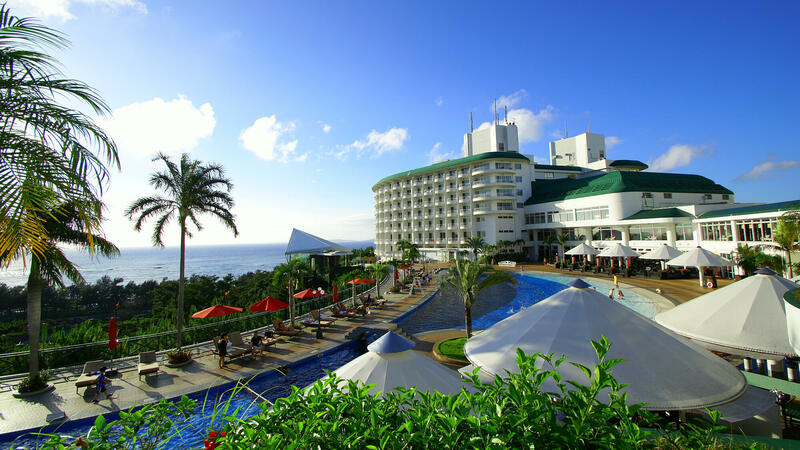 You can find many hotels where you can stay below than JPY 10,000 even in summer. 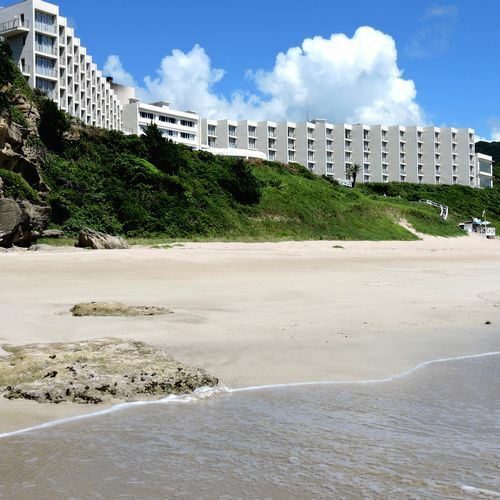 “Harumoto” of Senhime group is comparatively cheap but it’s a hotel for school excursions. I am not sure about the quality. I recommend Hotel Casual Euro of Nikko Onsen. 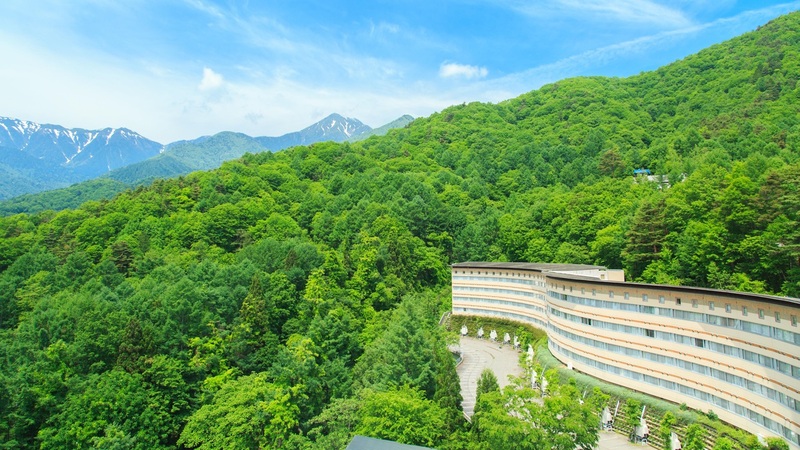 It’s a nice hotel where you can enjoy hot springs and forest bathing. All the rooms have outdoor bathes. Quality of the hot spring is very good. It will smooth your skin. Buffet style breakfast and dinner serves various dishes. They are very delicious. It’s a very nice hotel which will satisfy both of your heart and body. 80 minutes by bus from the Nikko Station. Enjoy a resort feeling at Okunikko. I have stayed at this hotel both in summer and winter several times. This is a hotel stands beside a lake. You can enjoy an elegant walking around the hotel. It’s a little north than Nikko. Please don’t mind as it’s not so far. Its staff is very kind but not over-friendly. This is a nice hotel. I am sure you will wish to come again after your stay. There are various types of rooms. The triple room was very comfortable to stay. Its interior was cute and it had a terrace. The room had its outdoor bath. I enjoyed bathing with my family without bothered by the others. Meals were buffet style. My kids were very much satisfied by them. It’s a hotel in a casual mood. It’s easy to stay when you are with your kids. A special plan of 20th anniversary. It’s only between June 23 and July 12 but there are a special plan. 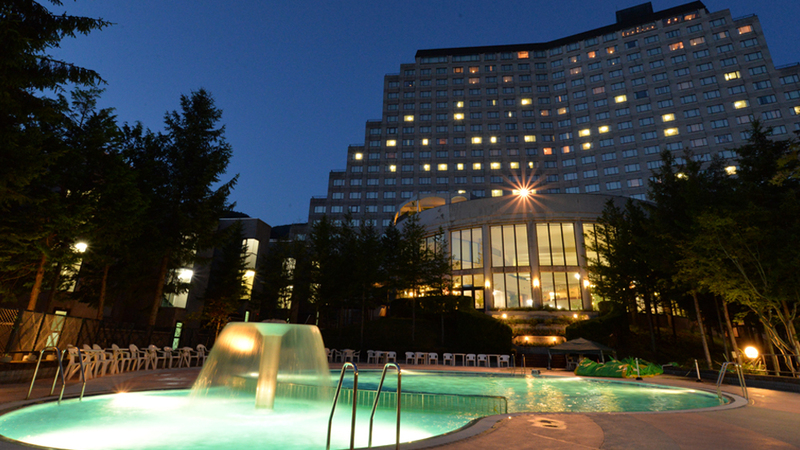 JPY 9,970 for an adult person’s one night stay plus two meals. Elementary school children or below are free. It’s at the lake side of Yunoko Lake of Okunikko Yumoto. It’s in the best location. You can enjoy from a light hiking to a full-fledged mountain climbing. Its dinner is a set course menu plus salad, fruits, and tempura in a buffet style. Its breakfast is western and Japanese buffet meal. You can eat till you become full. Its bathes are hot springs. You can’t charter but there is an outdoor bath, too. A reasonable guest house type ryokan. Its hot springs comes directly from the source. If your priority is the cost, I recommend to stay at this ryokan. Ryokans of Okunikko in summer time in reasonable price range are noisy as many groups of elementary school kids will stay there. 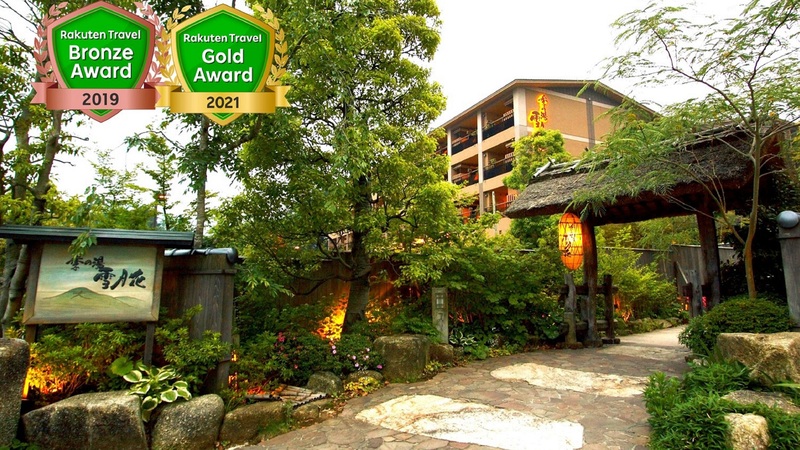 But this ryokan seems to be used by drivers, tour guides, and photographers who come with those school kids’ groups. Its hot springs brought directly from source is very nice. It also has an outdoor bath. Two children go to Okinawa Churaumi Aquarium. It's a convenient business hotel in Shinagawa. 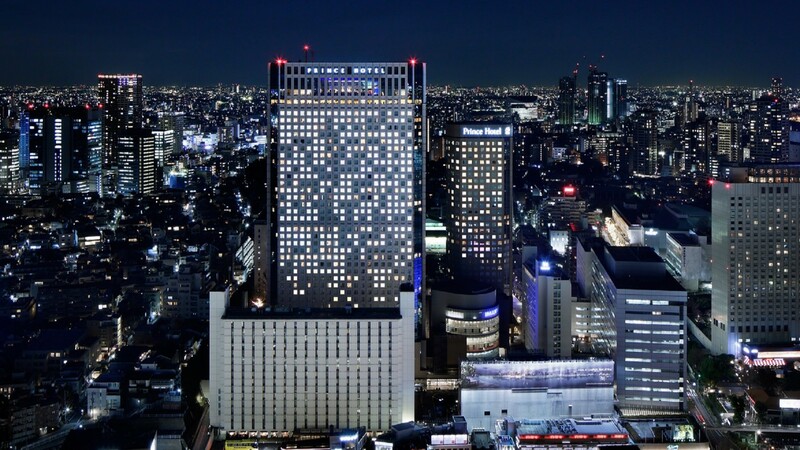 Business hotels with sauna in Osaka and Umeda area is? There go event in Nagano Prefecture Azumino-Shi. Has the land intuition there, please tell me picks. I want to show the sunflowers to my kid!